Sell your STEVE HOWE items on eBay ! If you've ever wondered what the term ''collector's item'' means, this CD might just give you a good answer. There's no denying the instrumental talents of Steve Howe and Yes cohort Bill Bruford (who plays on this album), and TURBULENCE puts those talents on display. Even more amazing is the number of instruments (guitars and basses mostly) Howe used in the making of the album; the curious can examine a diagram of those instruments. So, why the harsh rating after all of the positive comments? Simple, this is the most uninteresting album I've ever listened to. Yes is a band that has an uncanny ability to get me to remember any song they've ever done (during classic period Yes, of course); TURBULENCE leaves nothing for me to grasp musically with the exception of a few scattered ideas. There's simply no staying power in the compositions, nothing memorable to latch onto, nothing that would make me really want to pick the album up for a few more spins. Generic instrumental music is what this is. Even with my respect for Steve Howe and his most successful association (Yes), I can't see any essentiality in this. This should be an album that is reserved for the extremely curious no matter how big of a Steve Howe fan they are. The adjective ''turbulent'' isn't exactly how I would describe the album. This may be the best of Steve Howe's solo albums. Of the Howe albums I own, this is certainly the most Yes-like (a good thing). And a couple of the songs were reworked onto the disappointing Union album. If only the recombined Yes played with the exuberance that Howe's band plays here. The majority of the songs on this album are played with a core trio of Howe, Bill Bruford and keyboardist Billy Currie (formerly of Ultravox). They are primarily heavy prog compositions, with Howe showing his usual versatility on a number of guitar-based instruments. And he doesn't sing! To my ears, this is a must for the Yes enthusiast, and a fine album for any prog fan. 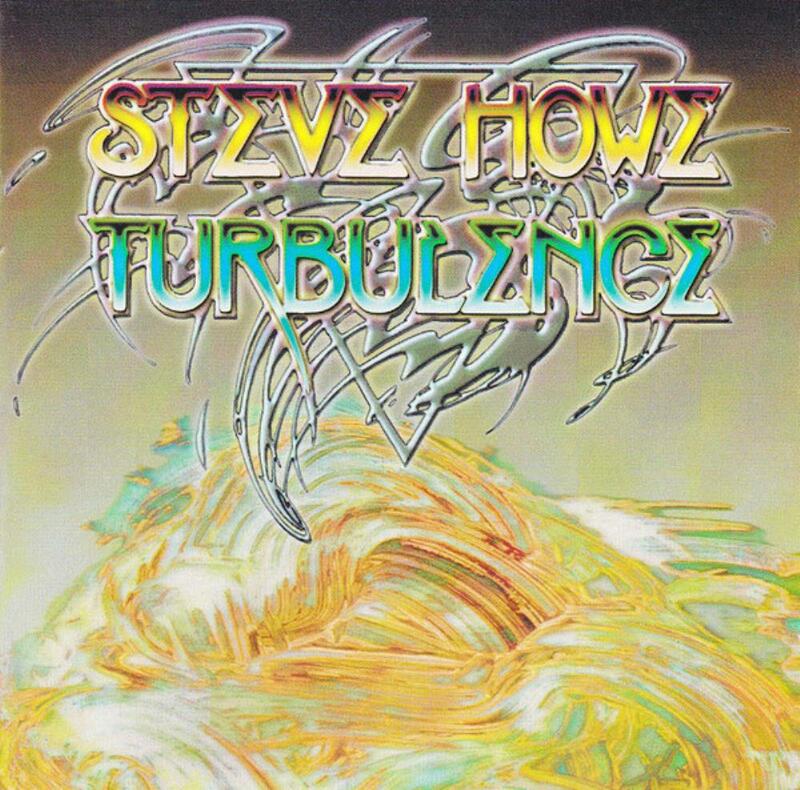 Turbulence' was released in 1991, and features Steve playing not only everything with strings, but also some keyboards and anything else he feels benefits the overall sound. His core band is based around Bill Bruford and Billy Currie (ex-Ultravox), although Nigel Glockner provides drums on three songs and Andrew Lucas organ on one. This is an instrumental album, but one that feels far more a band effort as opposed to as solo, one that makes musical sense as it goes through the ten different songs, with a style that is instantly recognisable to anyone who has followed Steve's career. It is bright, it is exciting and invigorating with plenty of energy, and to my ears is the finest "solo" album of his career to date. 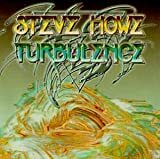 Post a review of STEVE HOWE "Turbulence"